Michael Borowitz conducted on several recordings, available for purchase below. 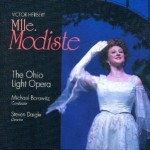 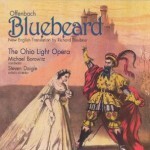 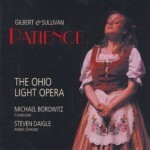 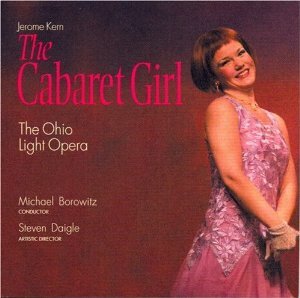 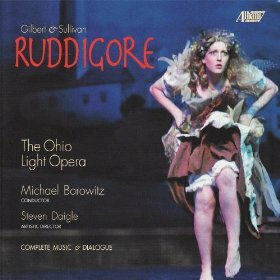 In 2009, The Ohio Light Opera celebrated the 150th birthday of the Father of American Operetta, Victor Herbert, with a production of his ground-breaking 1905 comic opera Mlle. 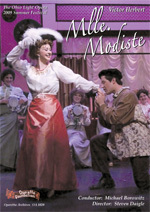 Modiste. 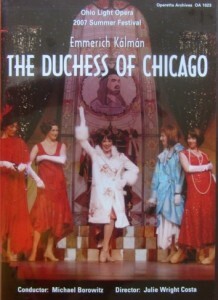 With a musical score full of hit-parade favorites of yesteryear—“The time and the place and the girl,” “The mascot of the troop,” and the irresistible “Kiss me again”—this show paved the way for the operetta triumphs in later years of Sigmund Romberg and Rudolf Friml.